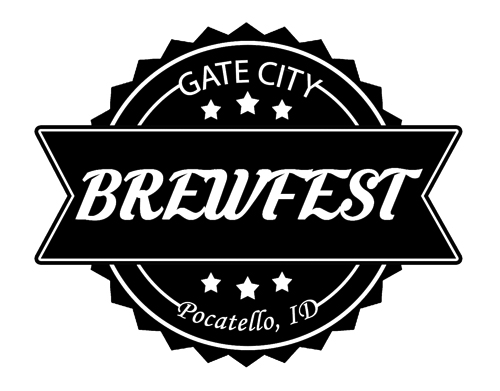 On Saturday, March 9th, 2019, the 9th Annual Gate City Brewfest will come to Old Town Pocatello. Our favorite brewers will be returning along with some new selections for sampling. Tickets are $25 plus tax or $75 for a VIP Package including a Big & Small Beer Mug, Shirt, VIP Lanyard, and your ticket with sampling from 1 pm to 6 pm. Live music, great food, and amazing BEER.